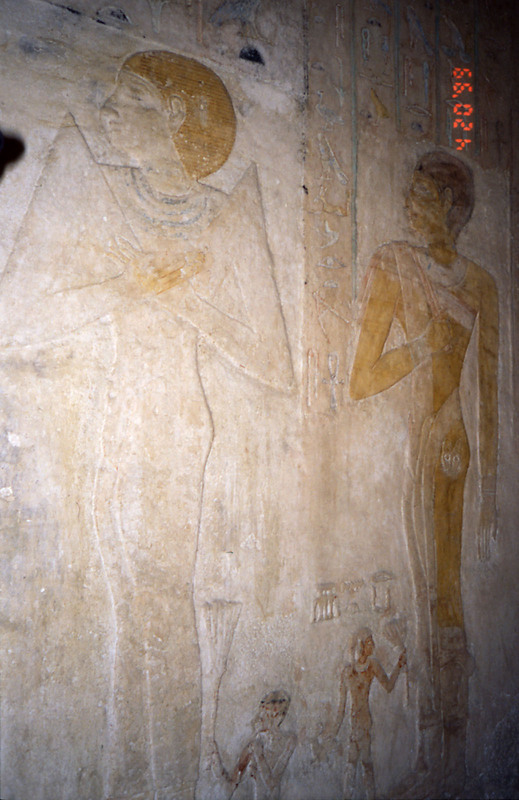 Original owner of G 7110, along with Kawab (owner of G 7120). 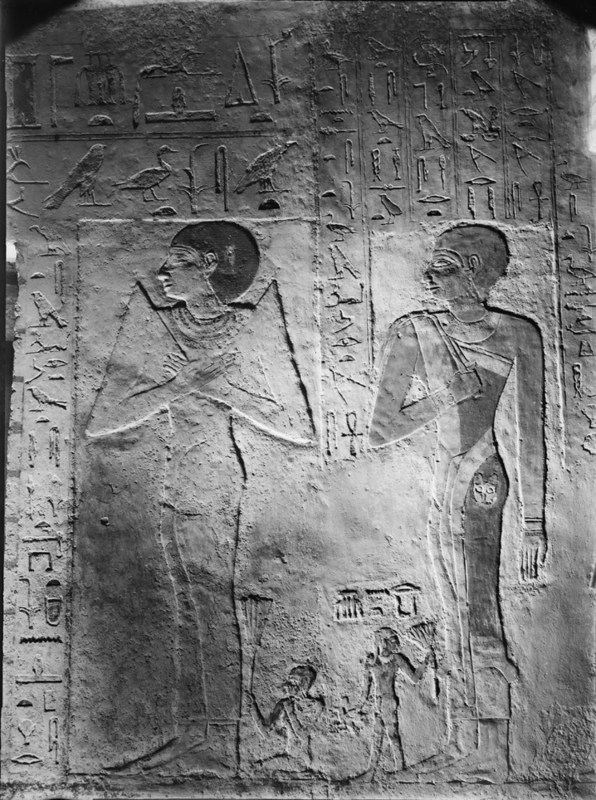 Appears with her daughter Meresankh III in G 7530-7540 (east and west walls, main room), and in pair statue MFA 30.1456 (= 27-4-963 + 27-4-964 + 27-4-965). 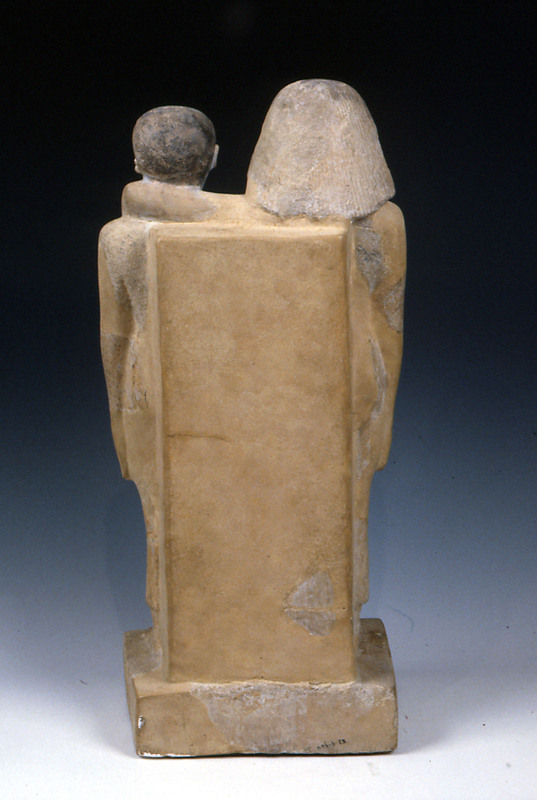 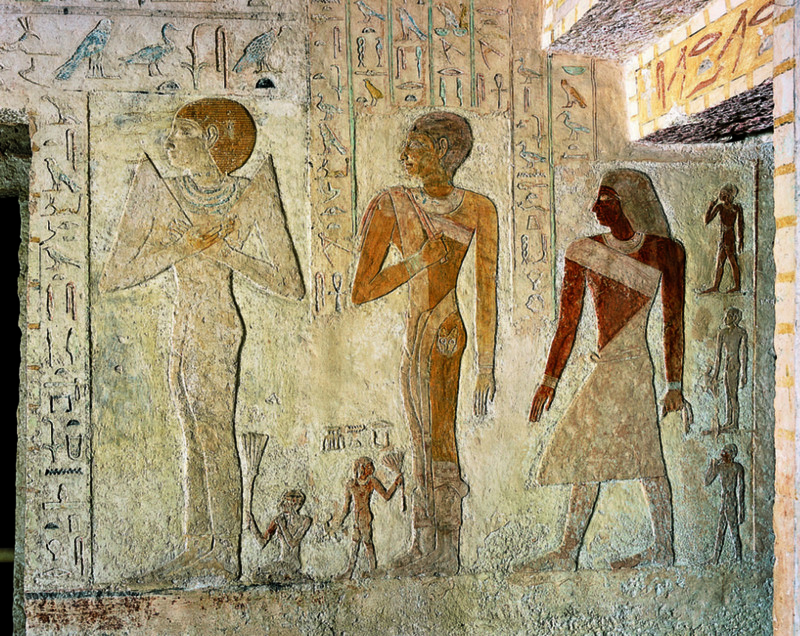 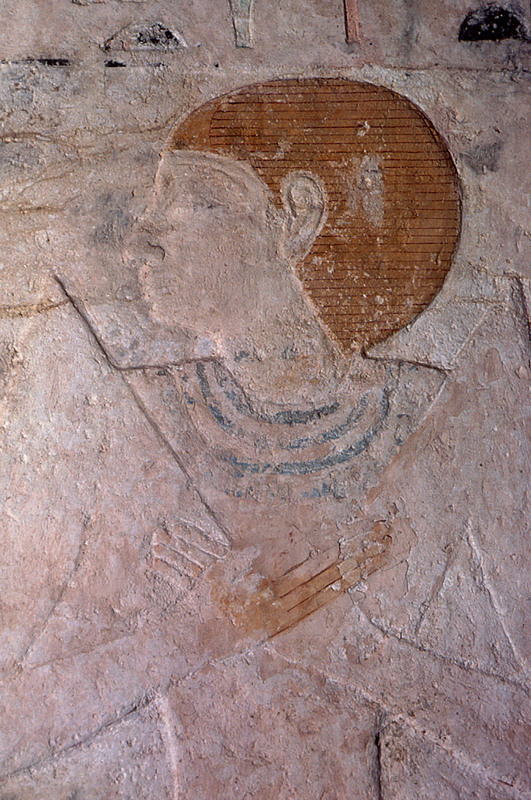 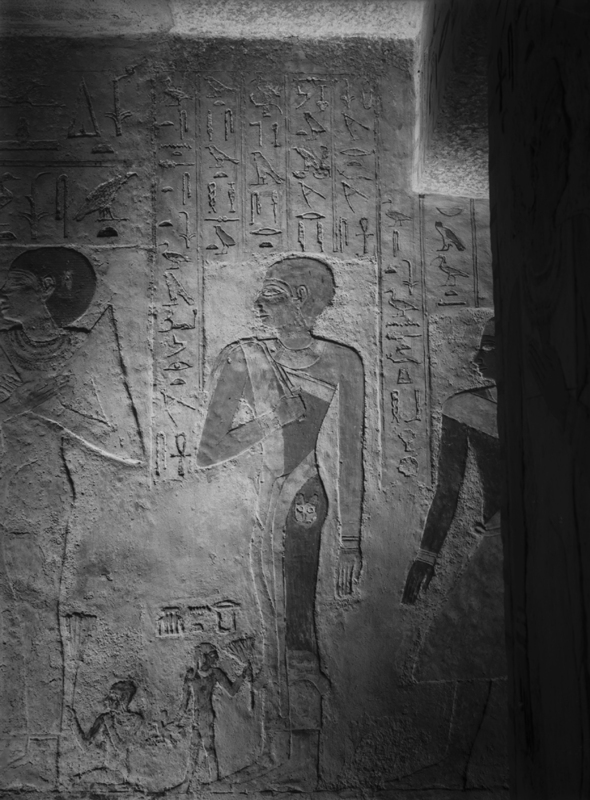 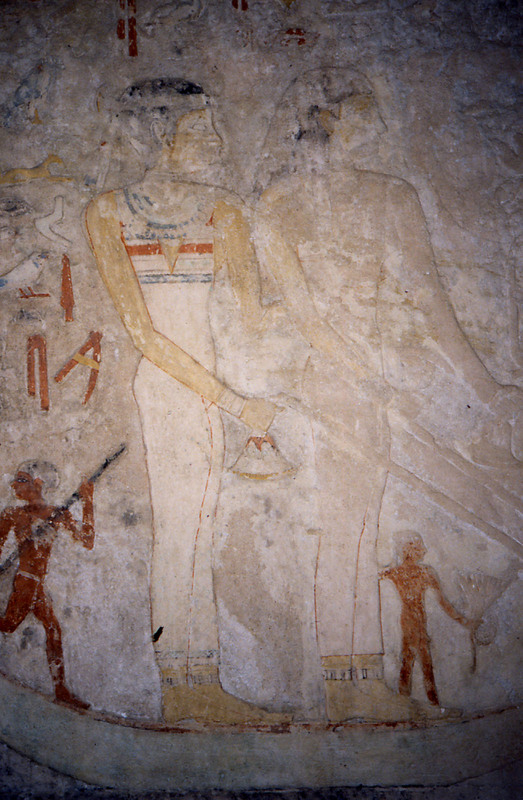 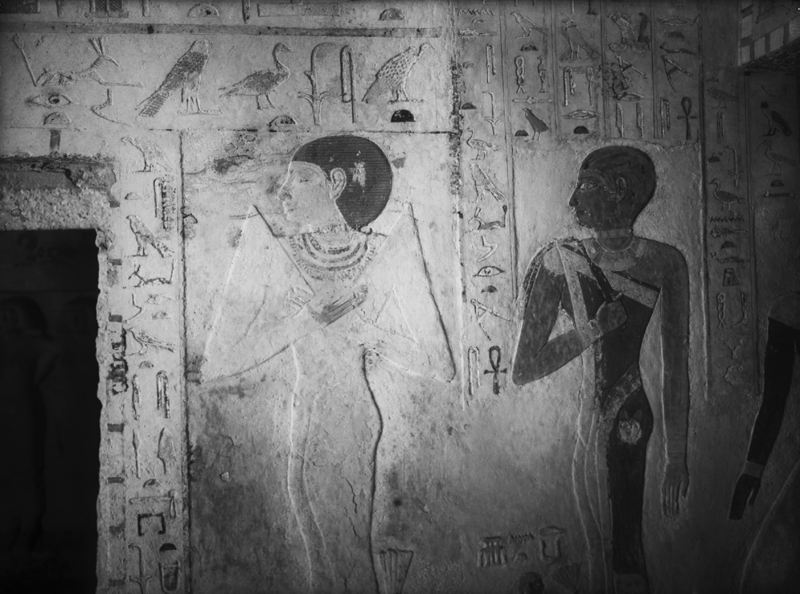 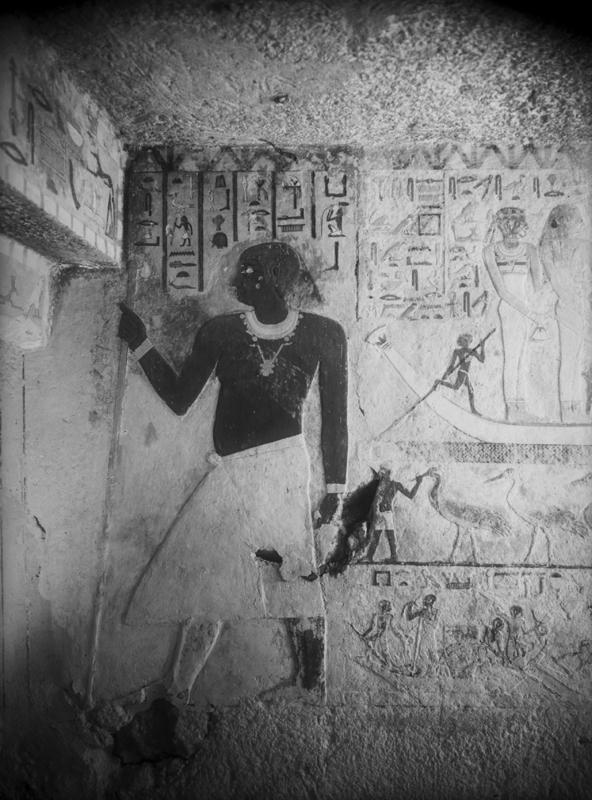 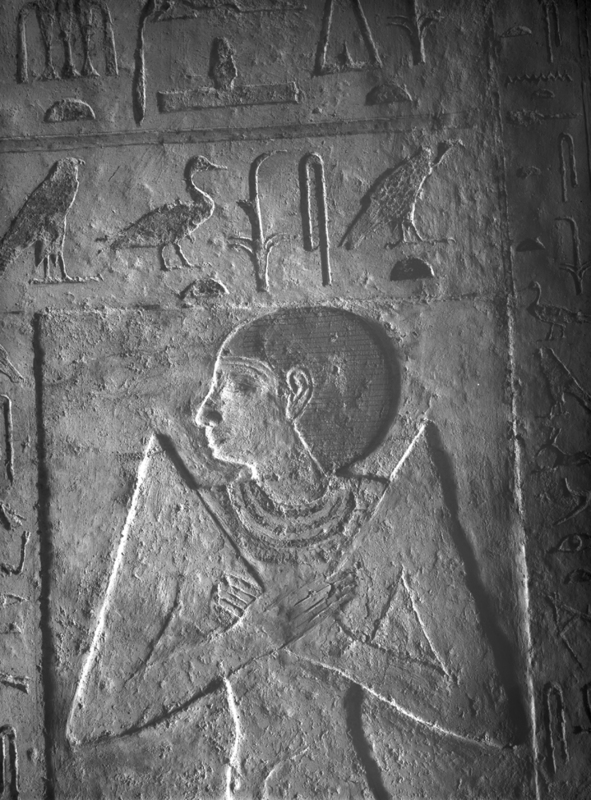 Later married to a king, possibly Djedefre (Radjedef) according to Reisner, but Khafre is also a possibility. 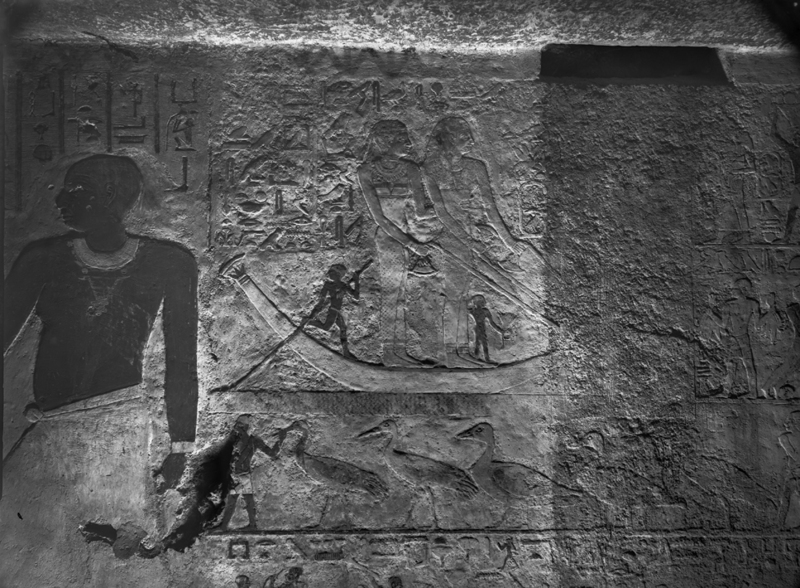 Her association with G 7350, and its sarcophagus is uncertain. 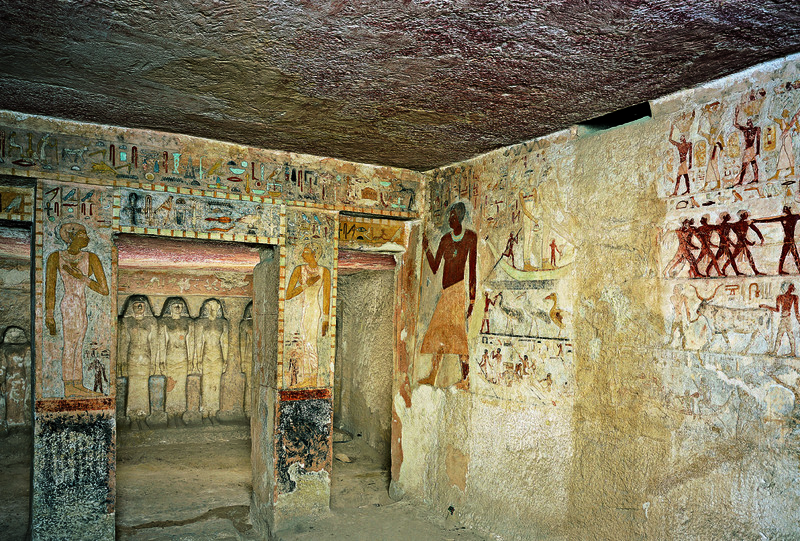 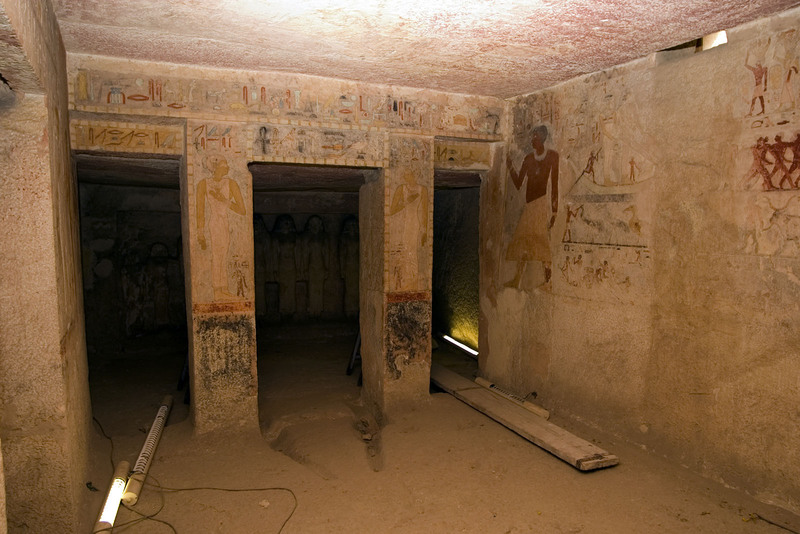 Also mentioned in tomb of her steward Khemetnu (owner of G 5210). 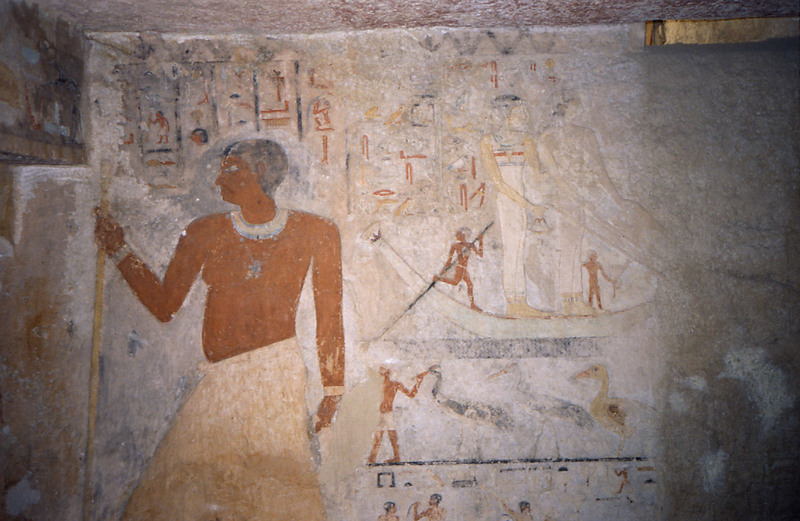 Ancient Egyptian and Mediterranean Studies in Memory of William A. 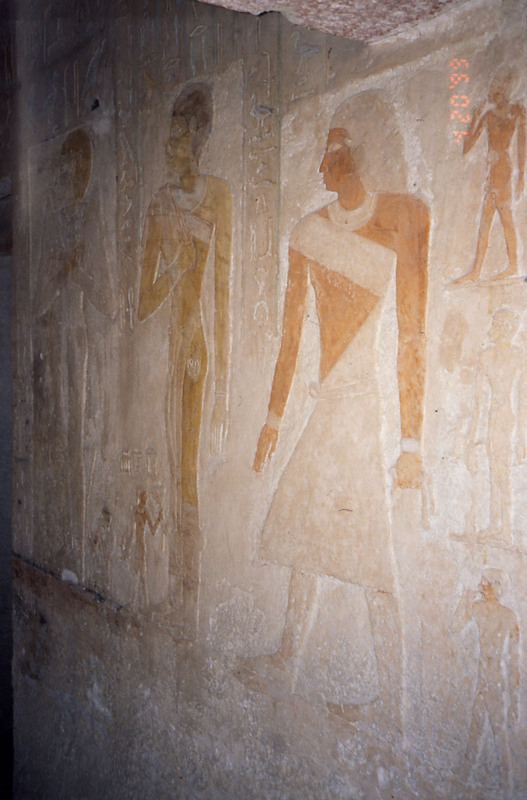 Ward, pp. 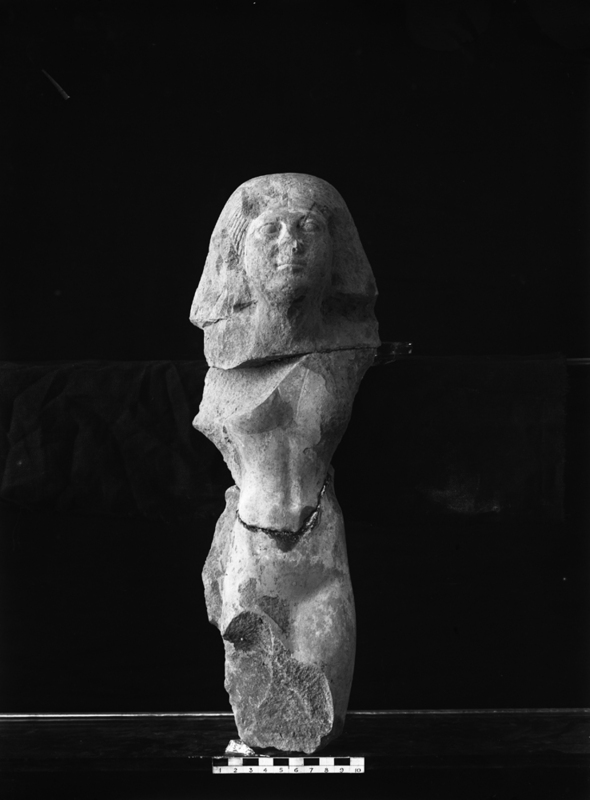 149-162, "Queen Khamerernebty II and Her Sculpture"
Anzeiger der phil.-hist. 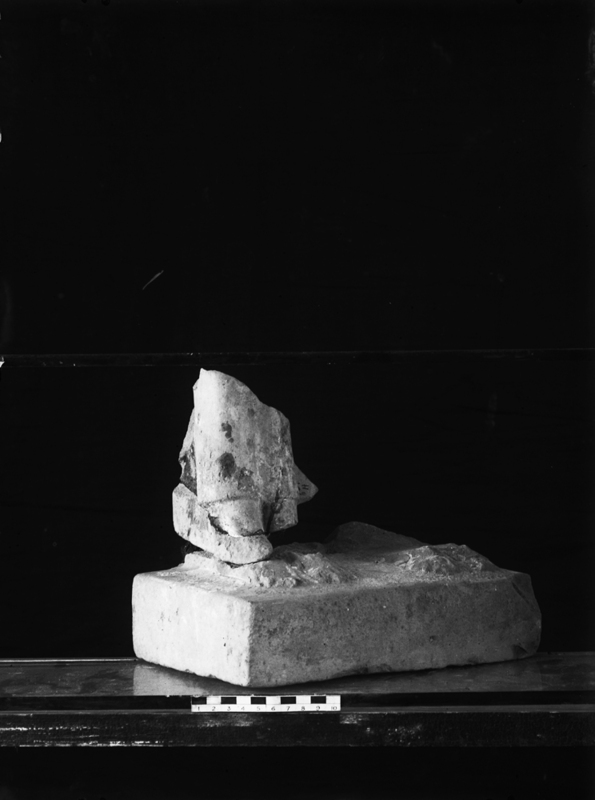 Klasse der Österreichischen Akademie der Wissenschaften, Jahrgang 1953, Nr. 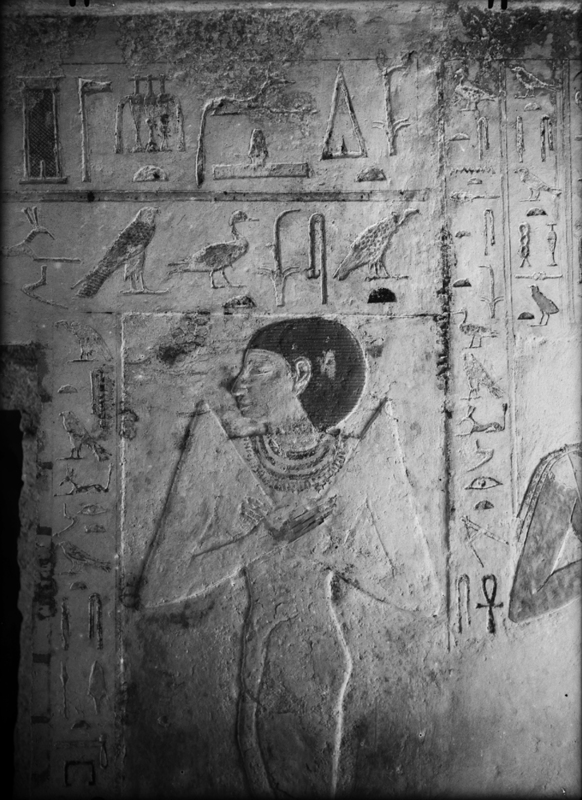 14, pp. 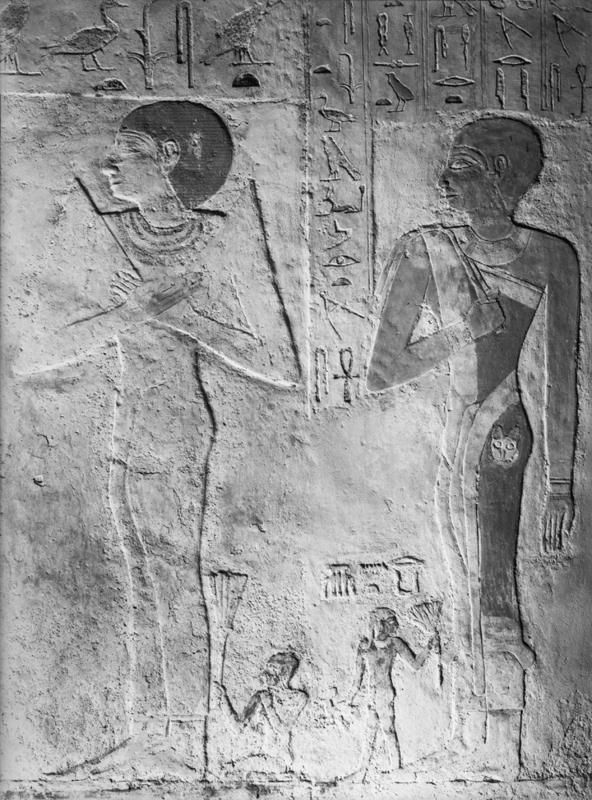 171-175, "Mutter und Sohn auf einem Relief des frühen Alten Reiches"
Archiv Orientální 69, No. 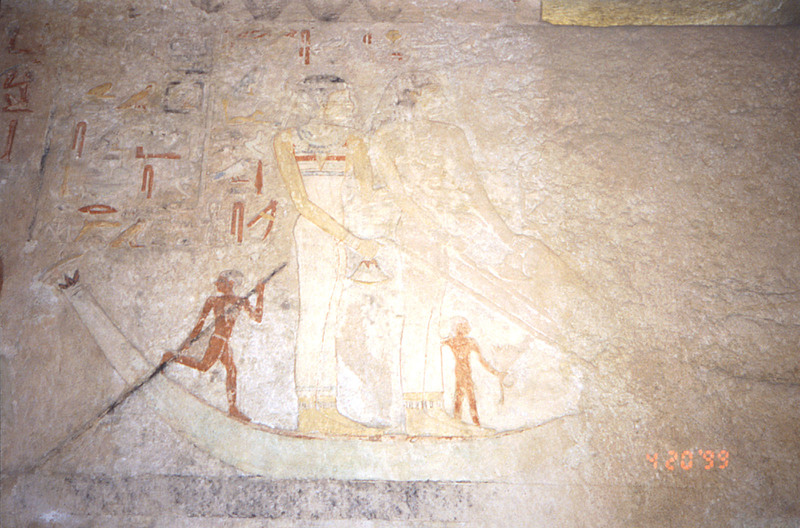 3 (August 2001), pp. 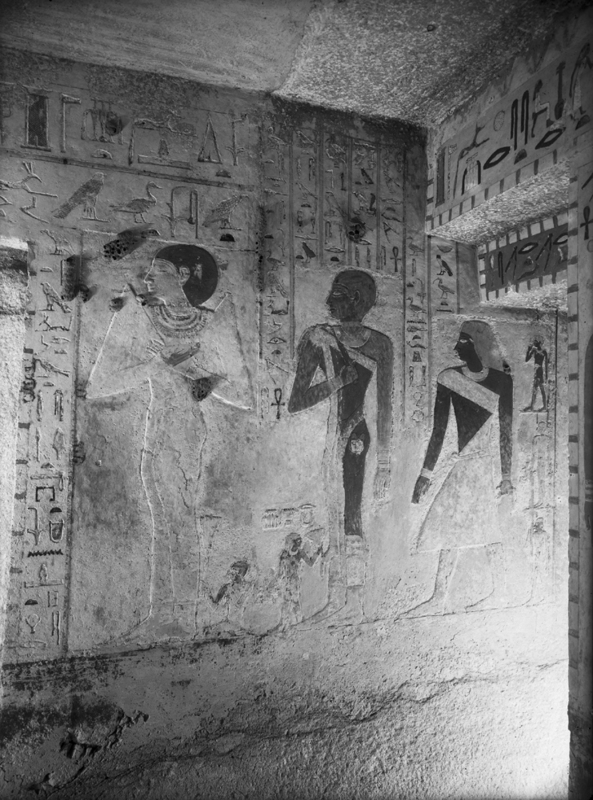 363-418, "Archaeological Remarks on the 4th and 5th Dynasty Chronology"
Bulletin of the Australian Centre for Egyptology 3 (1992), pp. 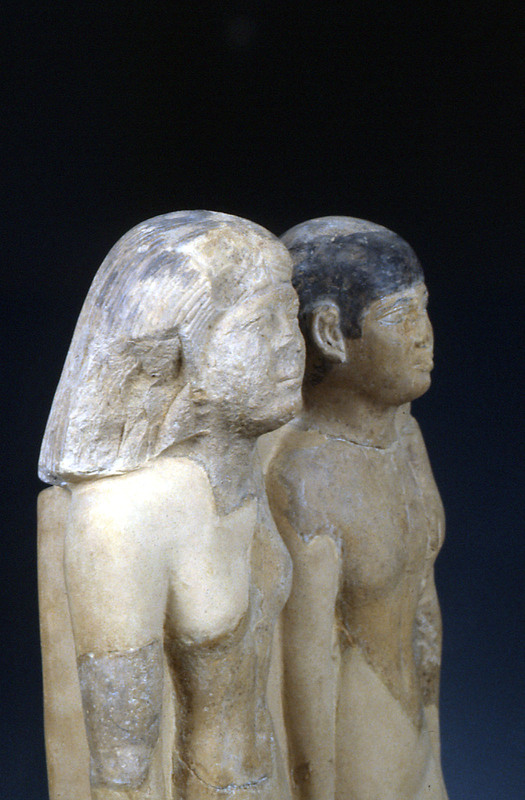 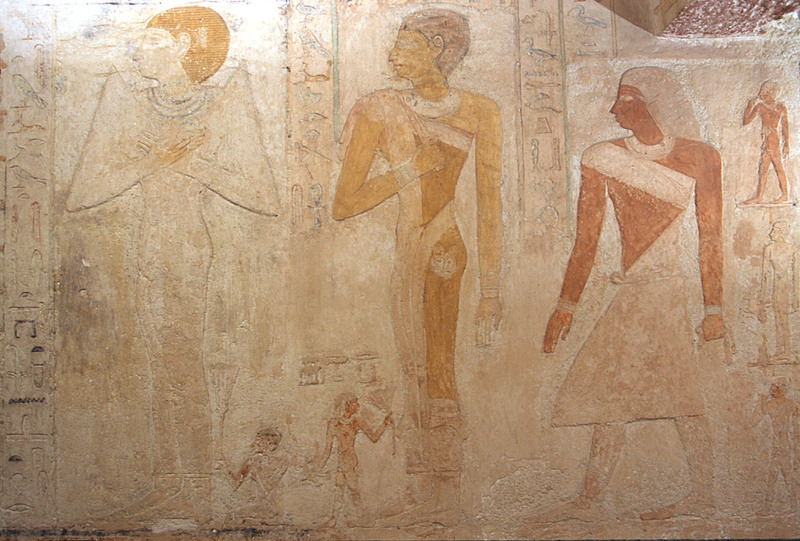 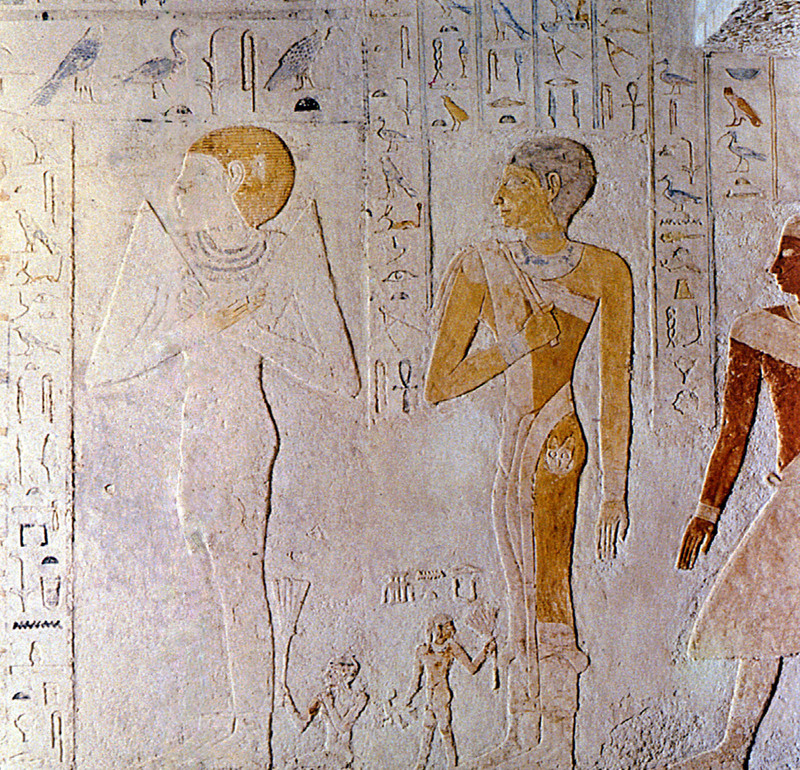 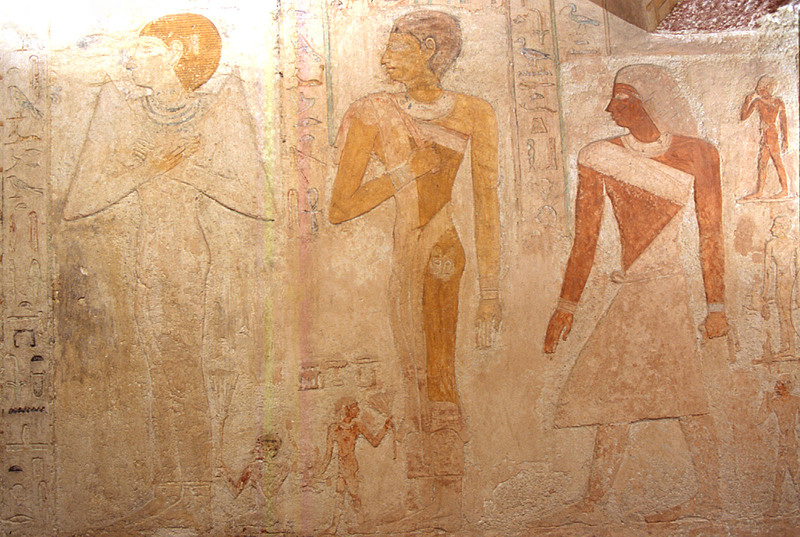 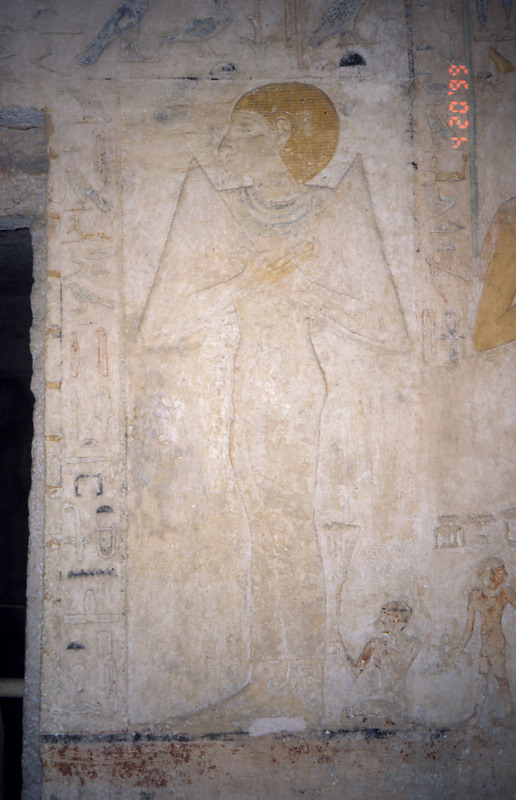 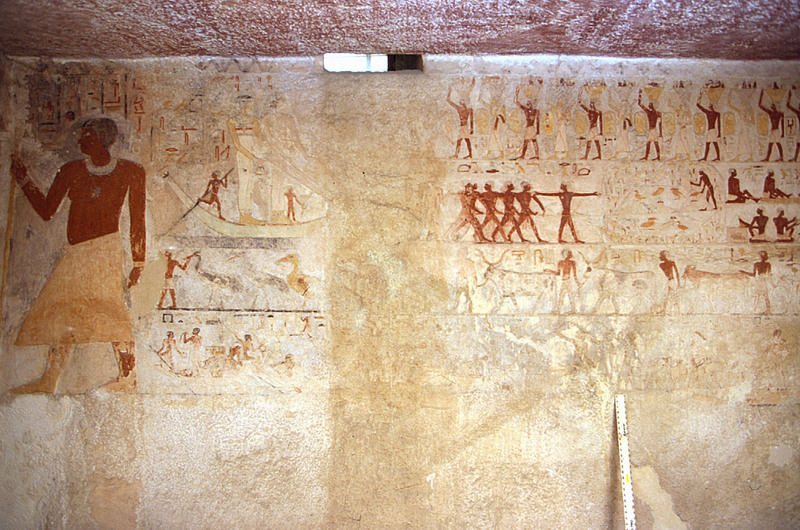 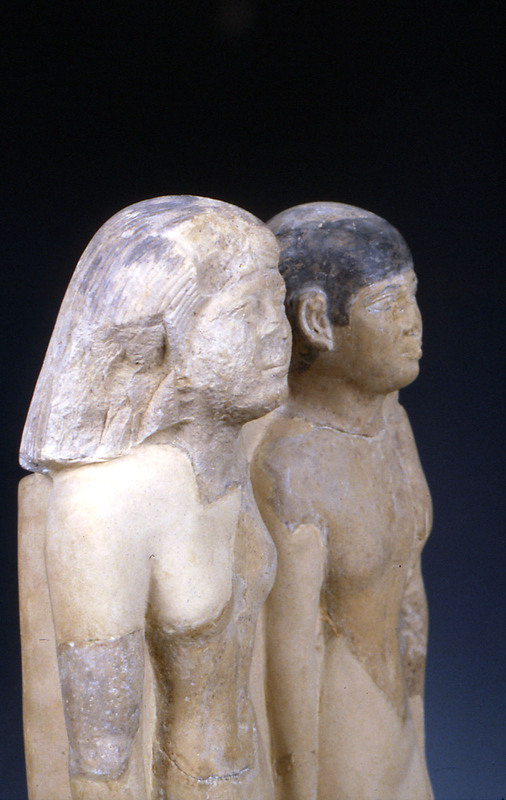 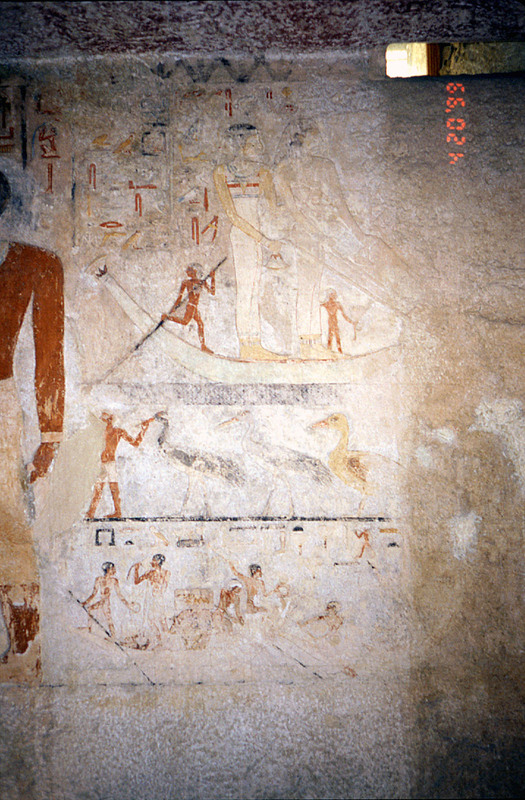 51-57, "The Queens of the Old Kingdom and their Tombs"
Bulletin of the Egyptian Museum 3 (2006), pp. 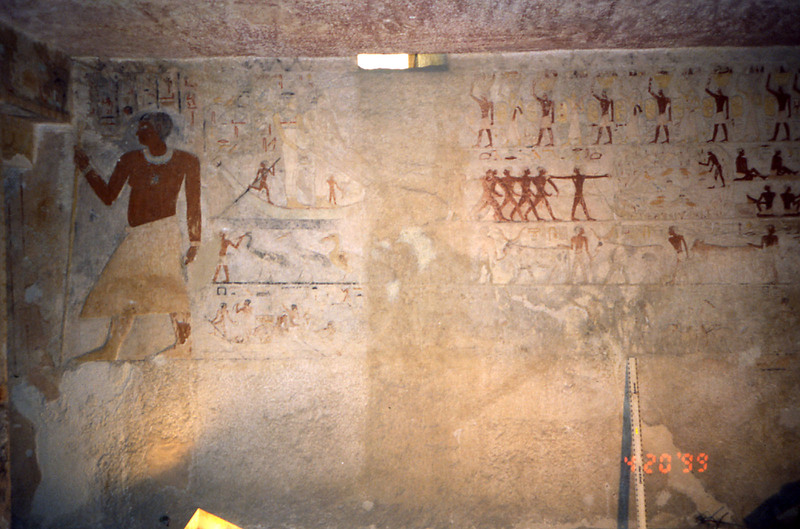 71-82, "The Mastaba of Meresankh III (G 7530/7540) in the Eastern Cemetery at Giza: An Archaeological and Art Historical Analysis"
Chronique d'Égypte 67 (1992), pp. 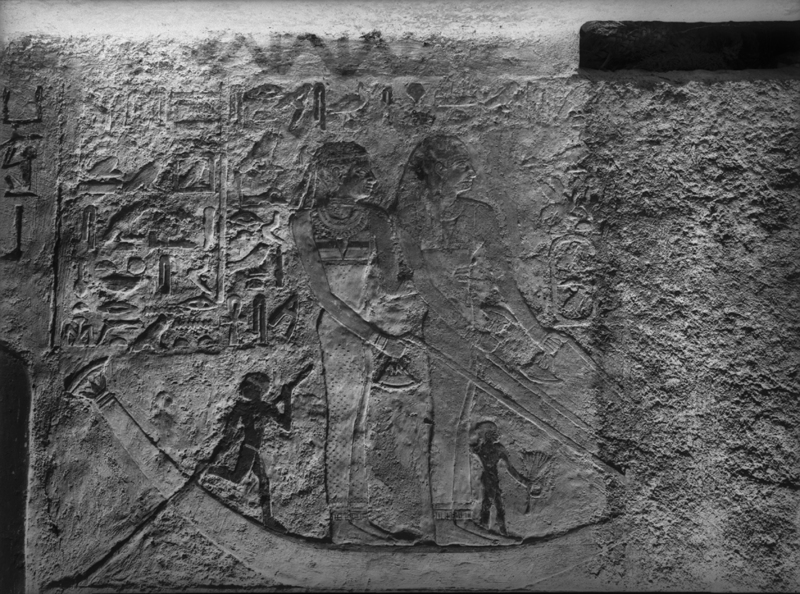 203-210, "Princess Hm.t-ra(w): The First Mention of Osiris?" 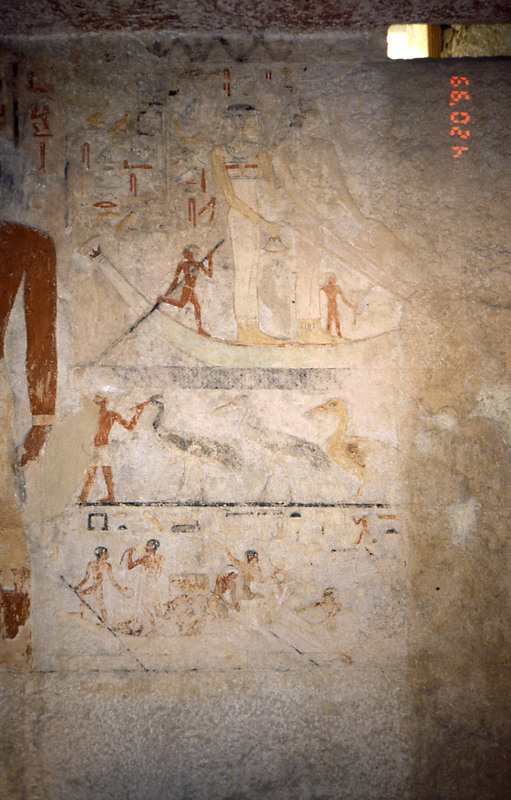 Egyptian Art in the Age of the Pyramids, pp. 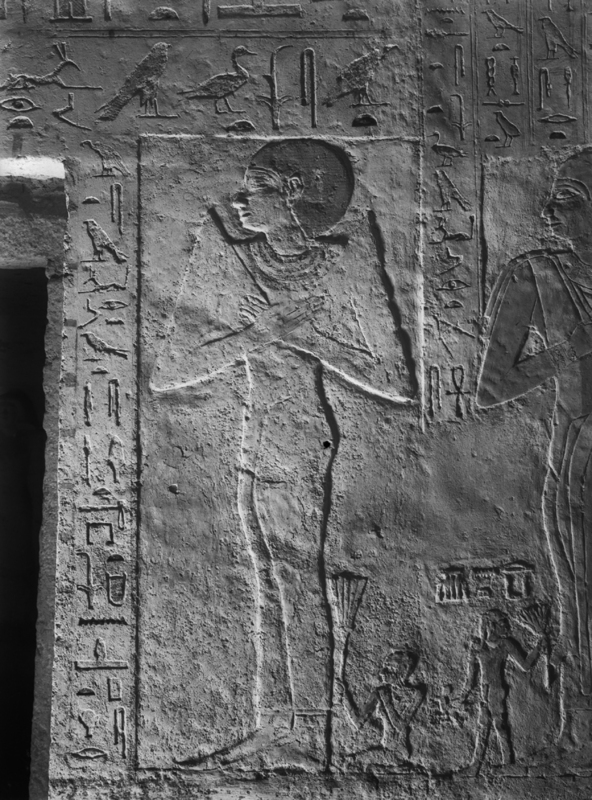 40-49, "Old Kingdom Statues in their Architectural Setting"
Festschrift Arne Eggebrecht zum 65. 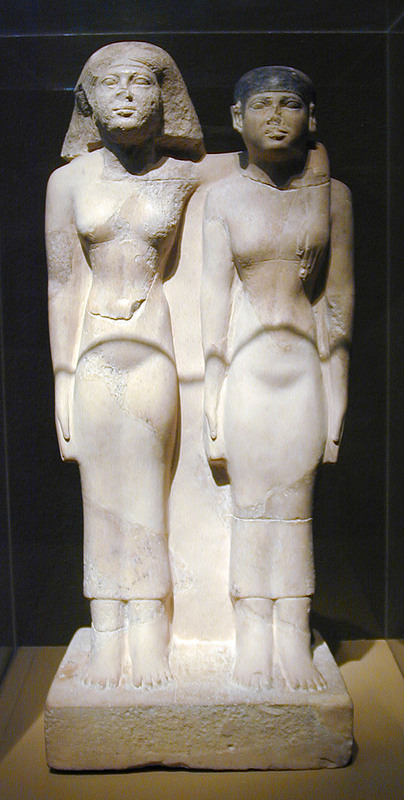 Geburtstag am 12. 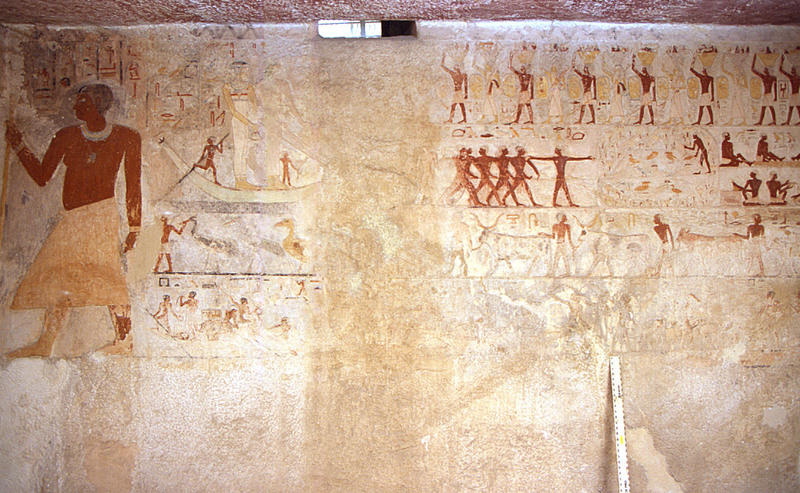 März 2000, pp. 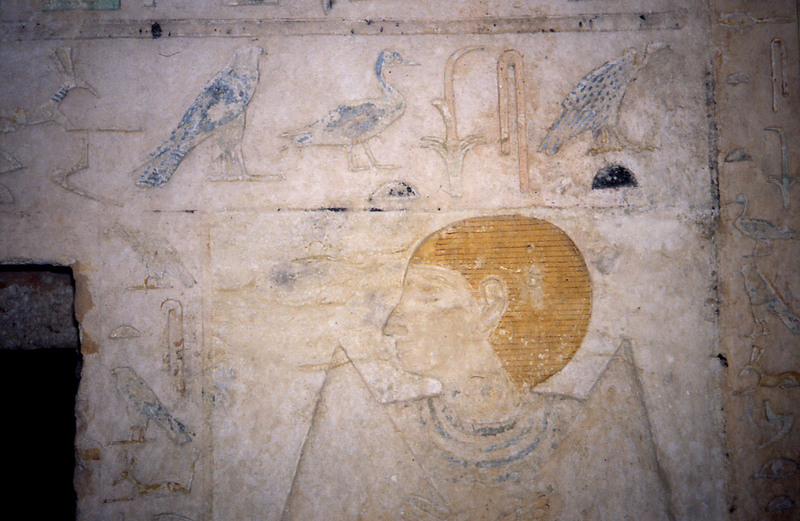 107-115 , "Grammar of Egyptian Statuary: The Old Kingdom"
Göttinger Miszellen 164 (1998), pp. 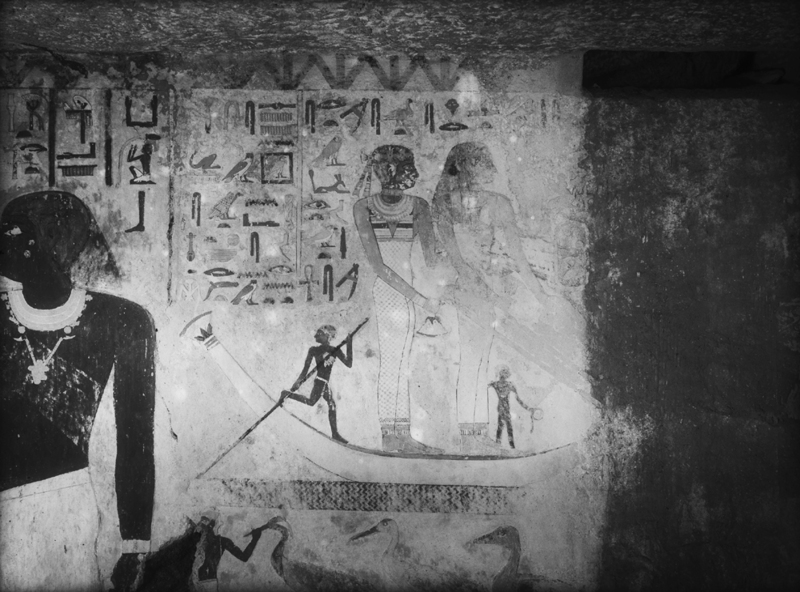 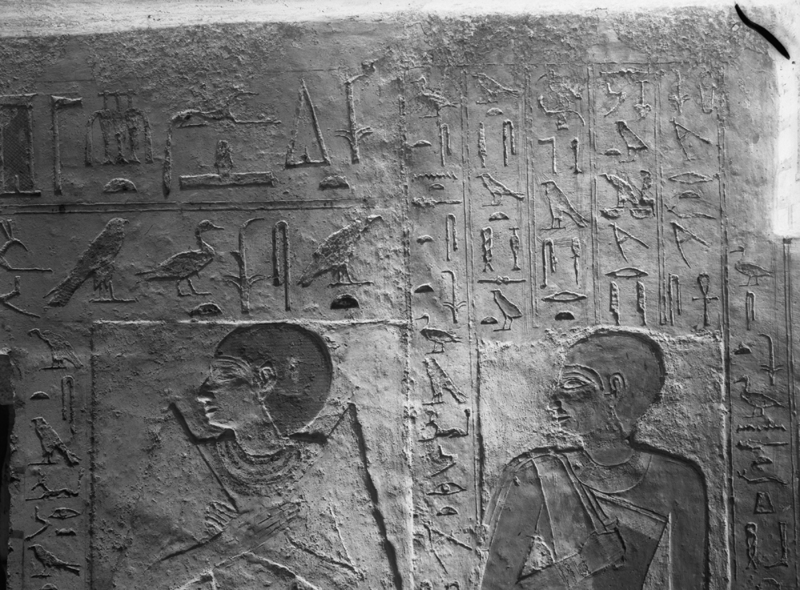 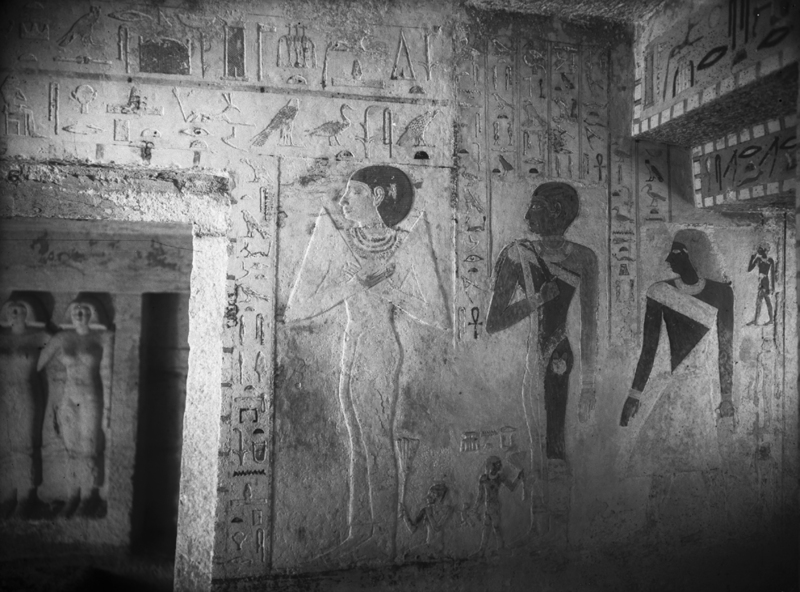 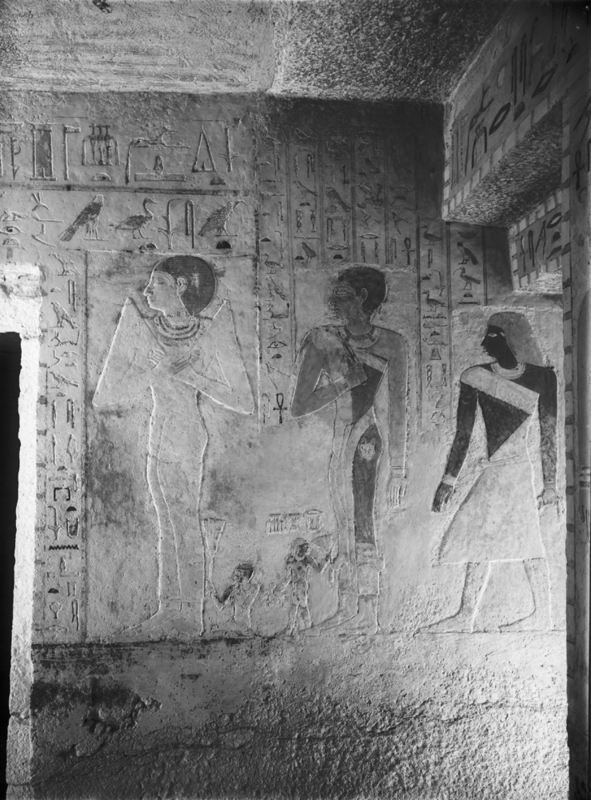 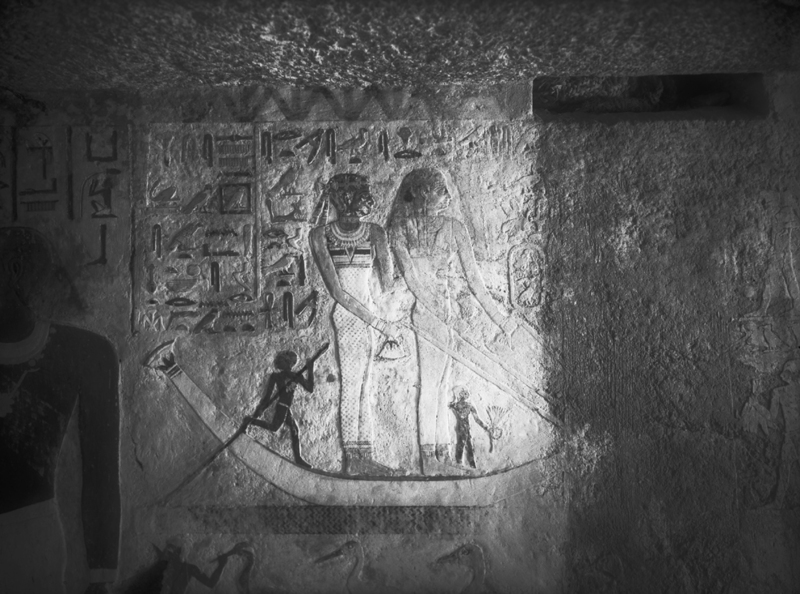 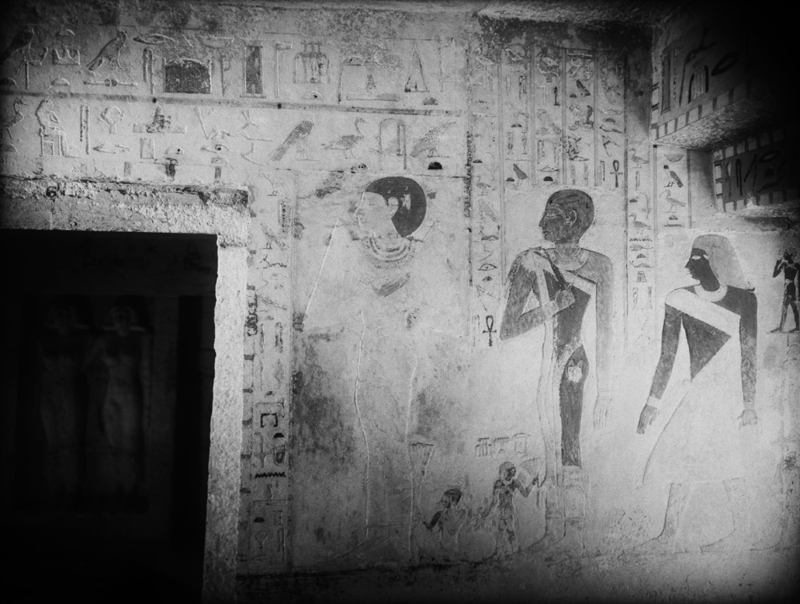 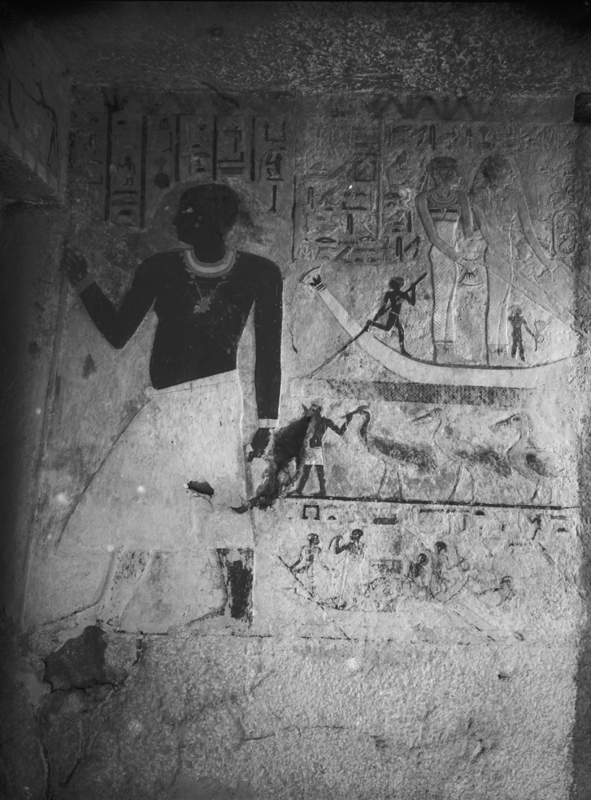 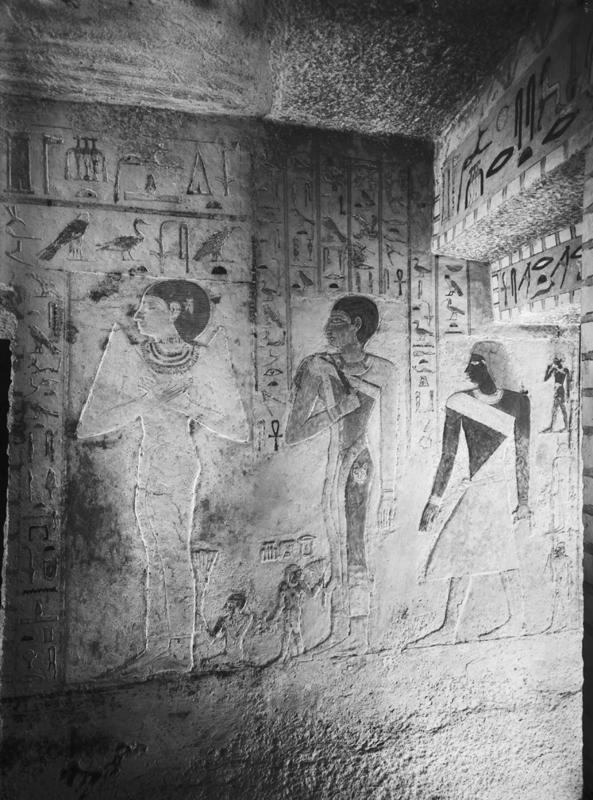 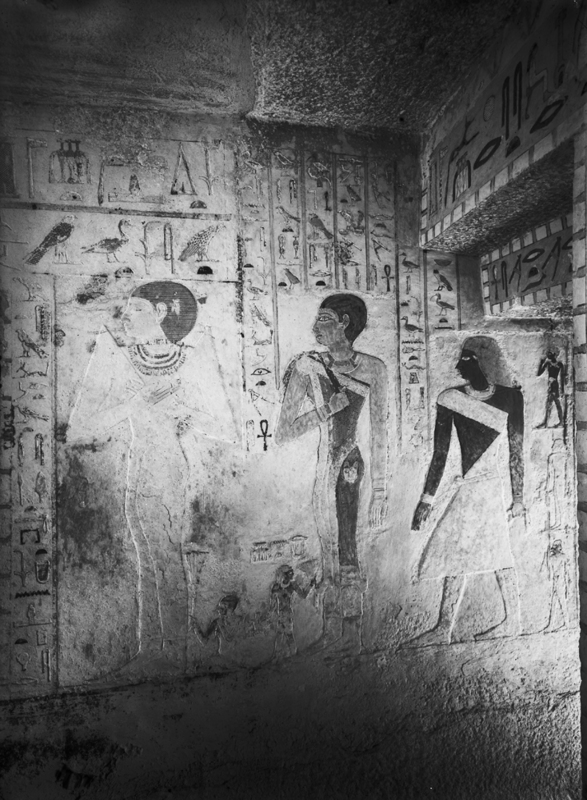 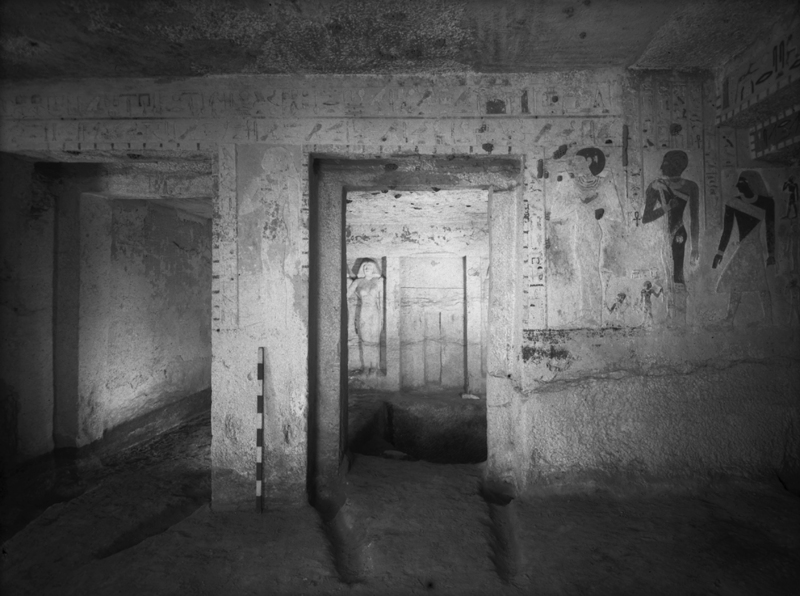 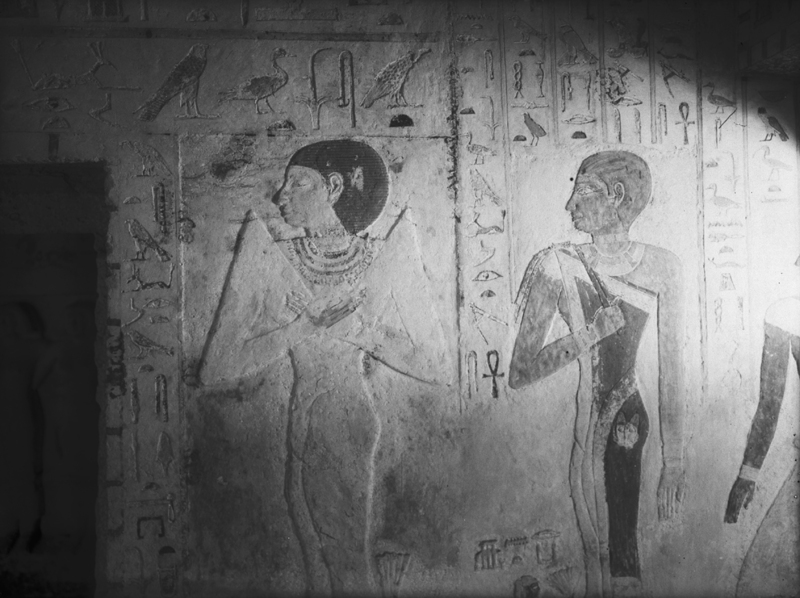 7-14, "The Tombs of Khamerernebty I and II at Giza"
Journal of Egyptian Archaeology 61 (1975), pp. 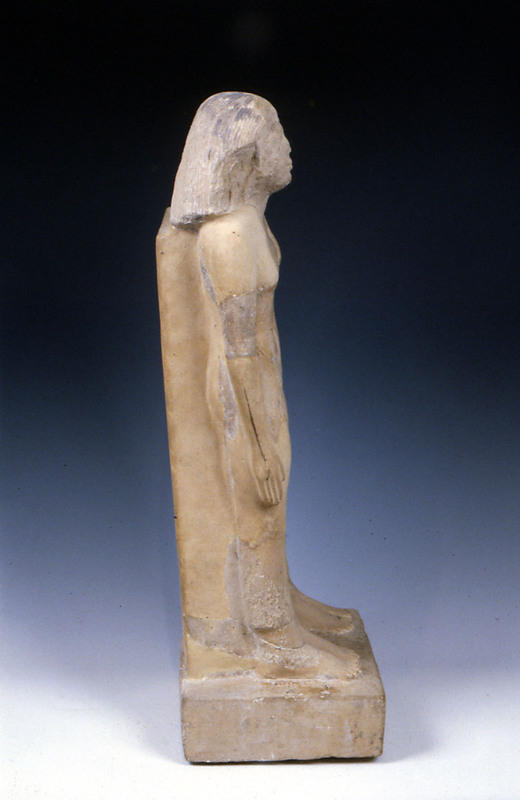 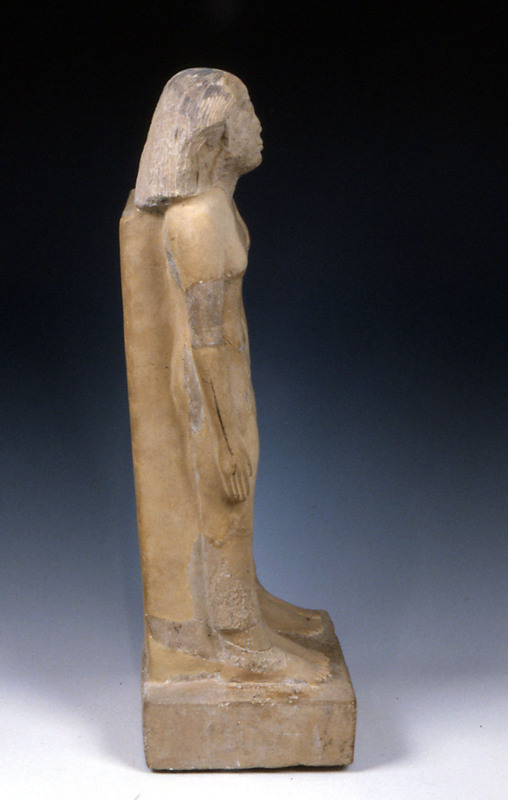 246-247, "A feminine example of wD Hm.k, 'thy majesty commands' in the Fourth Dynasty"
Les Critères de Datation Stylistiques à l'Ancien Empire, pp. 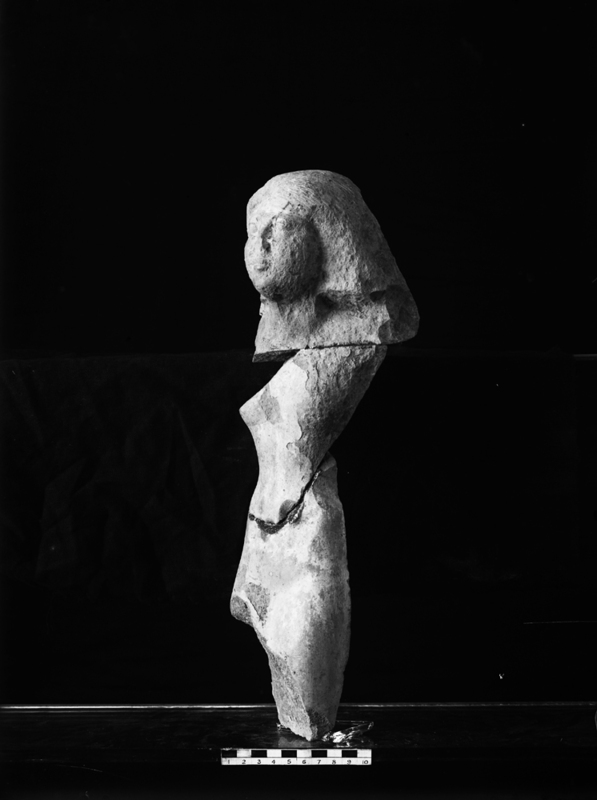 159-186, "Royal Women as Represented in Sculpture during the Old Kingdom"
Mitteilungen des Deutschen Archäologischen Instituts, Abteilung Kairo 53 (1997), pp. 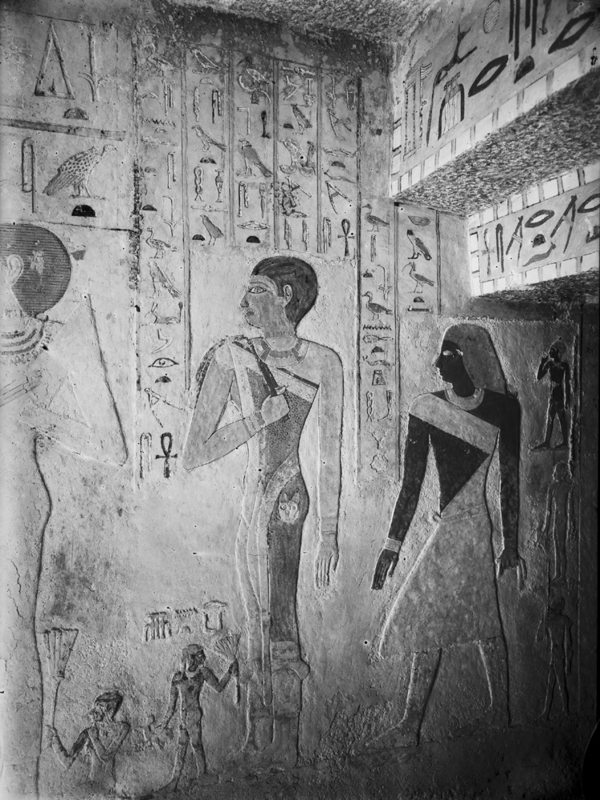 1-22, "The Tomb of Queen Khamerernebty II at Giza"
Worcester Art Museum Annual I (1935-36), pp. 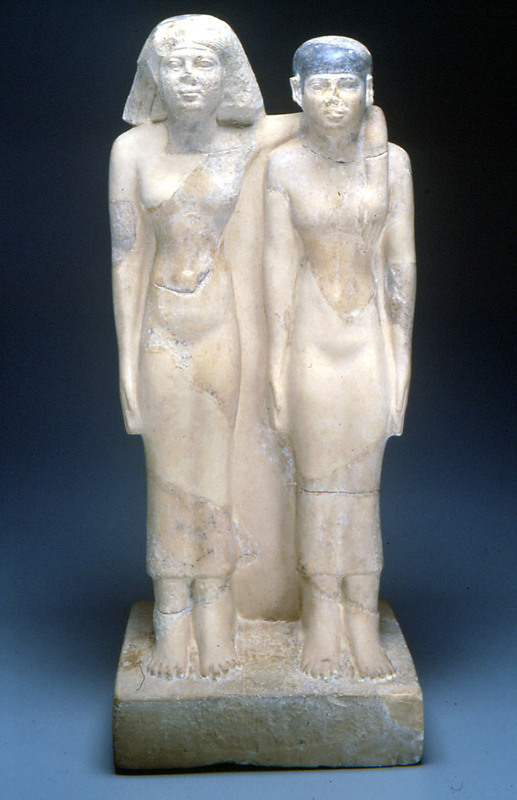 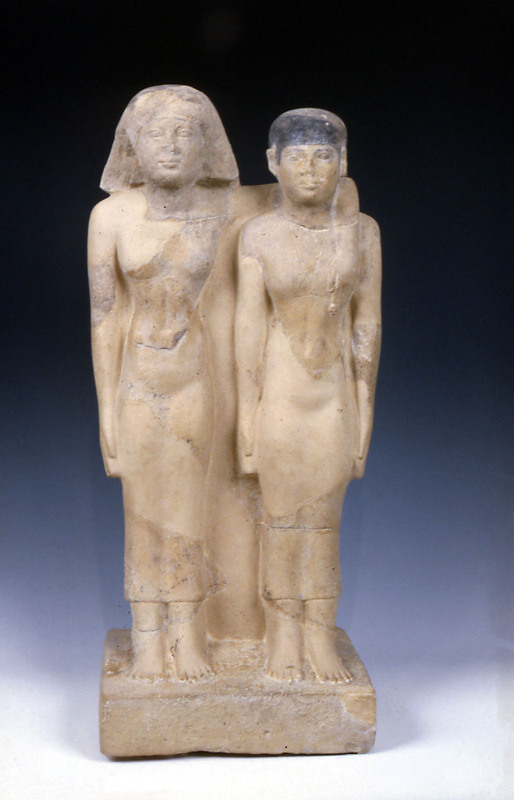 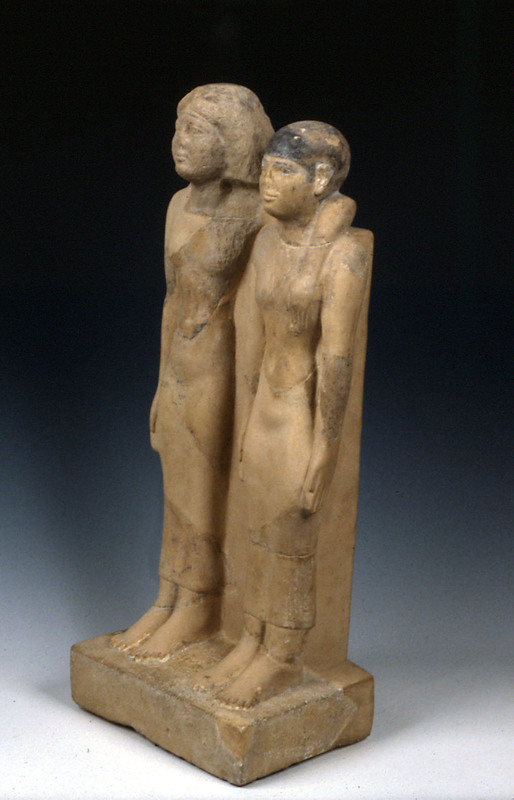 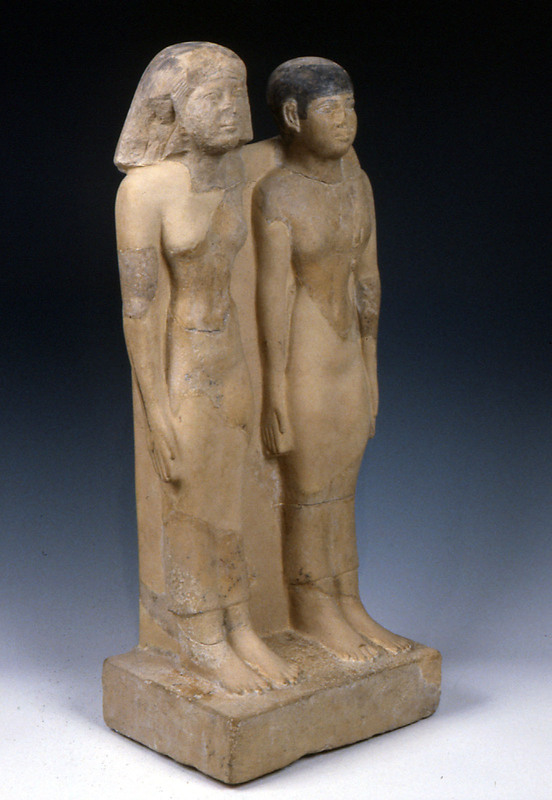 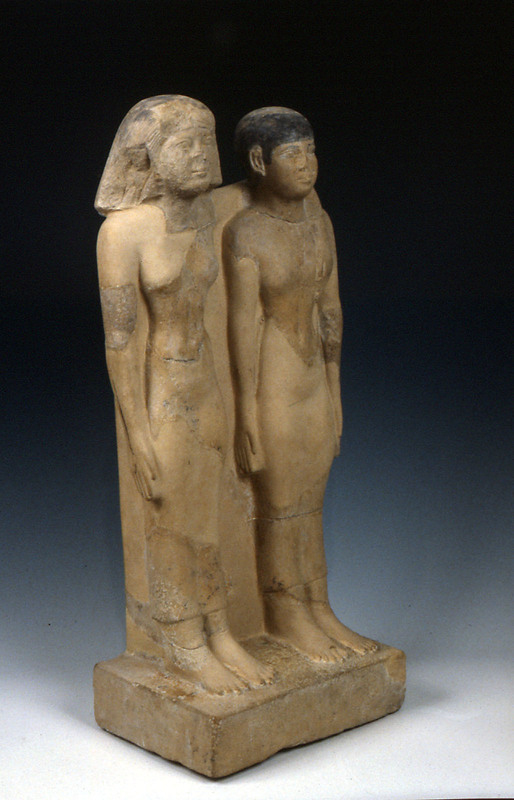 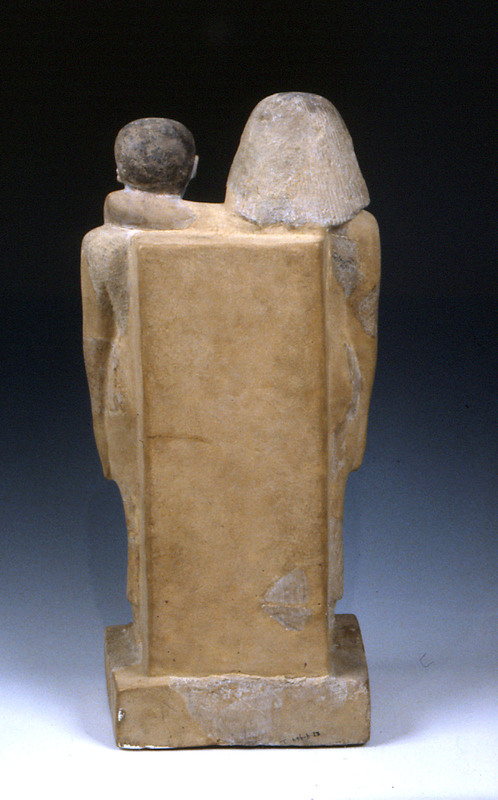 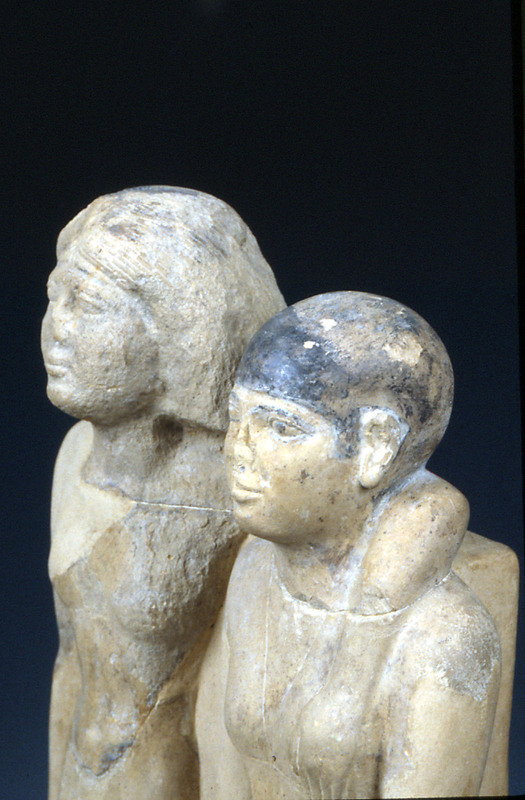 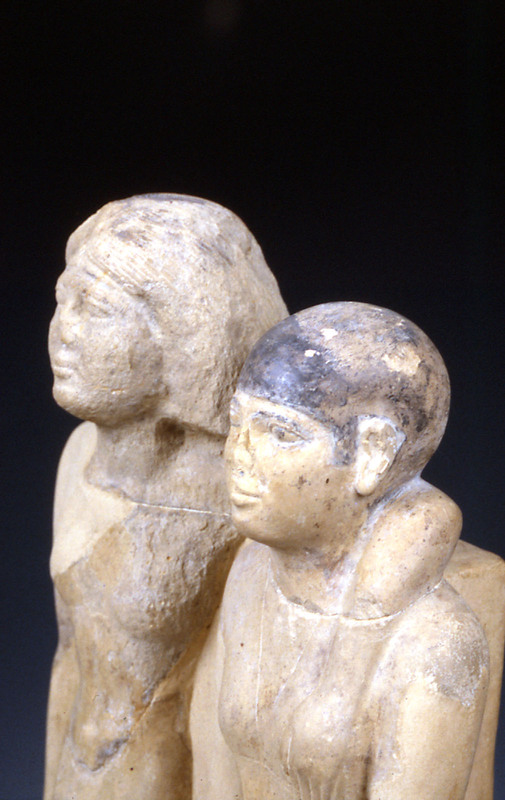 16-18, "An Egyptian Sculpture of the Fourth Dynasty"
Zur Zierde gereicht. 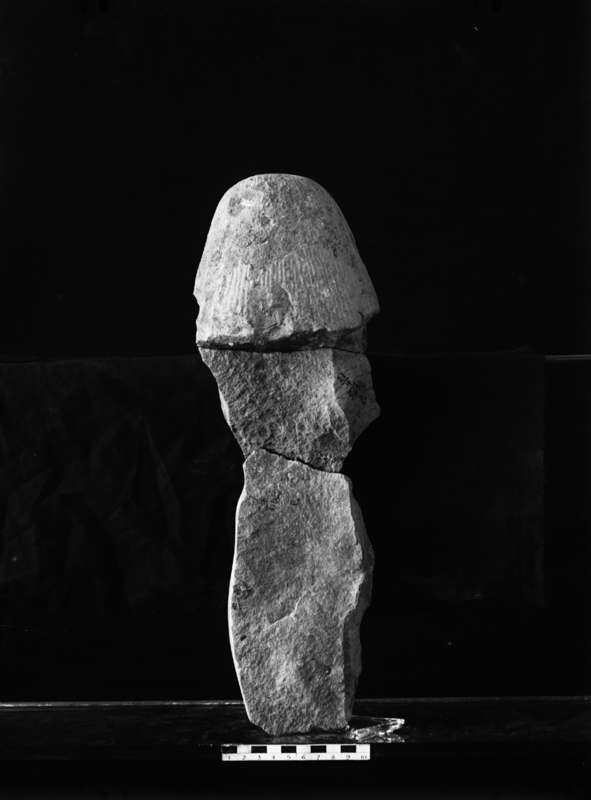 . . pp. 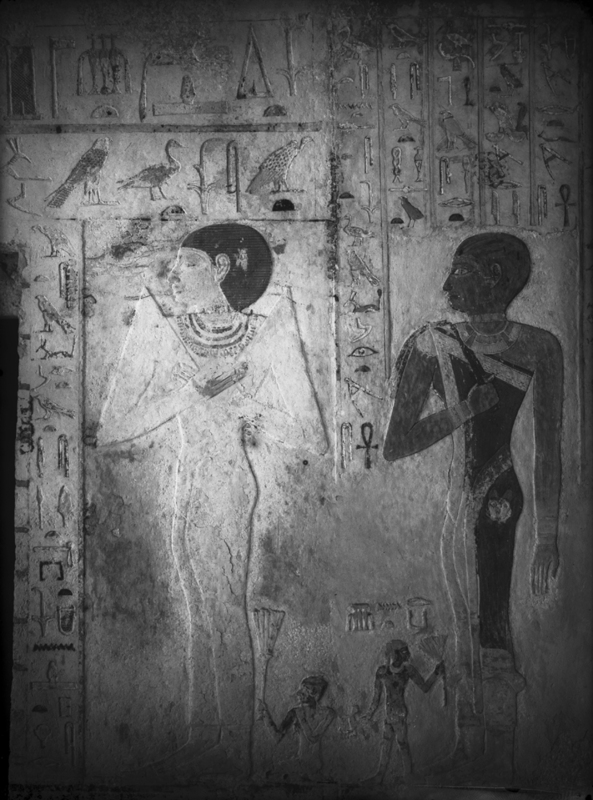 131-139, "'...an intact burial-chamber belonging to a great lady of the Royal Family of the Fourth Dynasty' oder: Wo waren Chephrens Tochter bestattet?"